Many rumours emerged that the Oscar-winning actress Angelina Jolie has moved on from Brad Pitt and is in a new relationship. Hollywood actor Angelina Jolie looked gorgeous when she stepped out on the red carpet with four of her six kids at the Dumbo premiere last night March 11 in Los Angeles. The 43-year-old actress was joined by Zahara, 14, Shiloh, 12, and 10-year-old twins Vivienne and Knox. Many rumours emerged that the Oscar-winning actress has moved on from Brad Pitt and is in a new relationship. According to Life & Style magazine claims that the mother-of-six is set to tie the knot with the unnamed man in France. But, a recent report published in Hollywood Life, Angelina is not ready to date yet. A source close to the actress said: "Angelina is not dating anyone seriously right now. She is not ready to get serious with anyone until her divorce with Brad Pitt finalised. Until then, she will continue to make her kids and her work her focus." To clear the air, the source also talked about the British billionaire dating news, "She is not dating any actors, no billionaires from Europe and she is definitely not going to be seeing Brad again. It's just her and the kids for now, which is just fine by her." 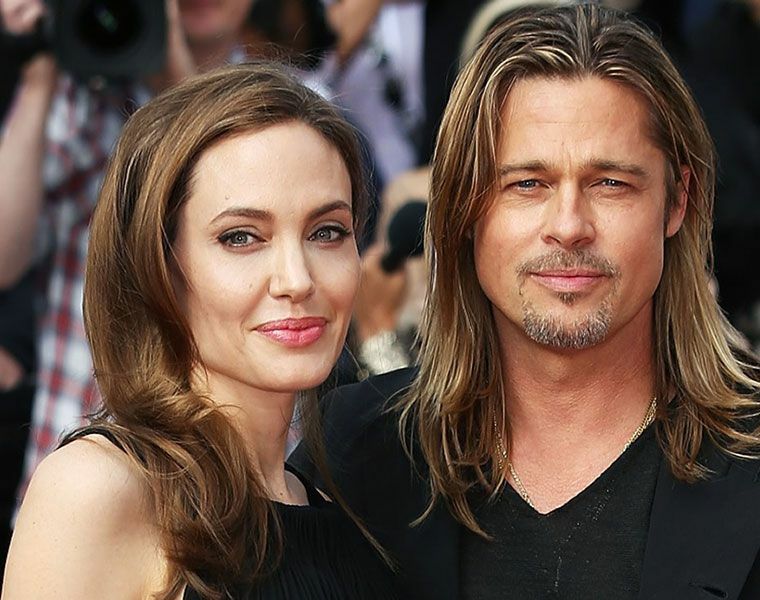 A few days ago a piece of news came that the Troy actor, Brad Pitt is unhappy with the fact that ex-wife, Angelina repeatedly takes their children for shopping, travel trips and more. He thinks that his children are getting addicted to this and apparently, the actor is worried that while Jolie is probably just trying to be a good mother, she might spoil the kids.